Calling All Investors. This Home Needs Complete Rehabbing. 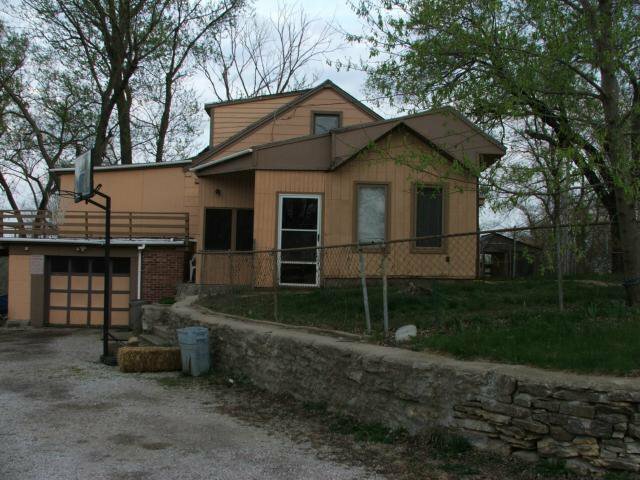 Home Has Good Bones and is Located on Almost 2 Acres. Being Sold As Is. Must See. Listing courtesy of Mike Thompson of ReeceNichols Wyandotte.